Keeps the skin healthy and moisturized. Removes imperfections and impurities, preventing the formation of new ones. 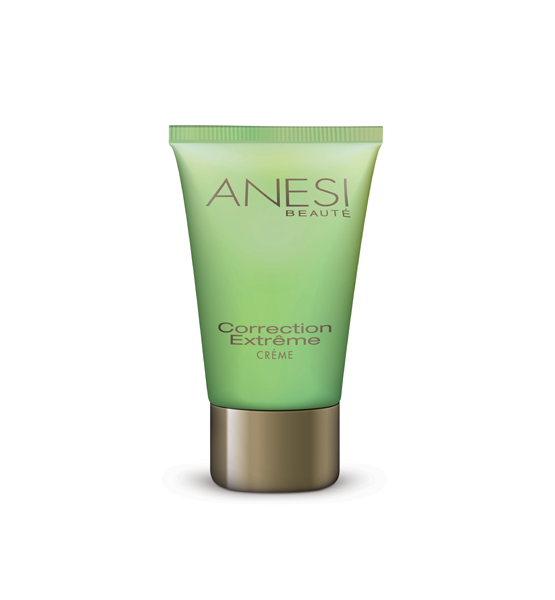 Reduces scars and unifying the skin’s texture and tone. Main ingredients: Musk Rose Oil, Centella Asiática Extract, Allantoin, Triglosan, Mimosa Tenuiflora. Apply daily to a clean face, avoiding the eye contour area. 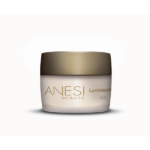 Product ID: 168 Categories: Anesi, For the Face, Oily Skin. Removes imperfections and impurities while preventing the formation of new ones. 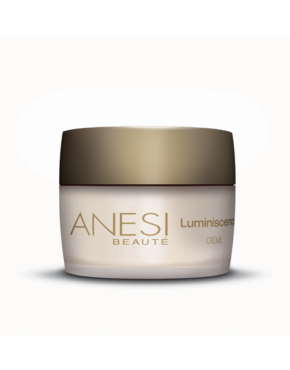 Regenerates scars and unifies the skins texture and tone. Intensive treatment for oily skins with bacteria / impurities. Fresh and supple oil-free texture ideal for acne skins. The synergetic combination of the 4 vegetable based ingredients stimulates tissue reconstruction. Maintains the skin’s natural balance. The moisturizing ingredients balance the tissue hydration levels, indispensable for skins which often peel or dry out when treating Acne.